Conceivable Notions: Our TTC Journey: Our Third IUI, with Clomid! 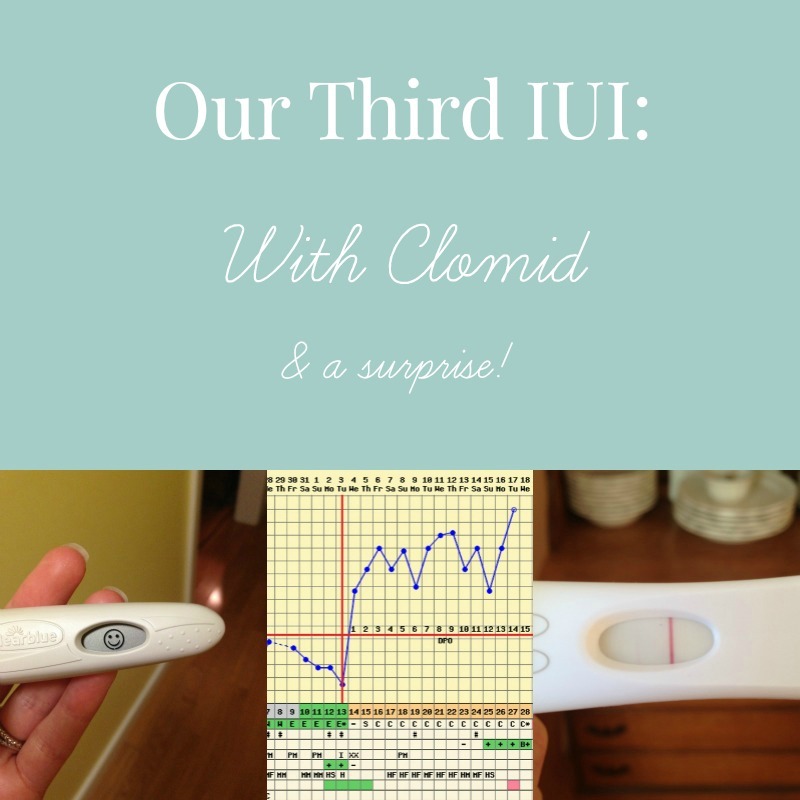 Our Third IUI, with Clomid! After having only one follicle for each of our first two IUIs, my RE decided to increase my Clomid dosage to try to help us get another follicle or two. My previous dosage was 50 mg and my RE increased it to 100 mg, still on CD 3-7. Starting out with this cycle, I was sure there was no chance it could work. I was glad to have an increase in my medication, hopeful that could give us a boost. So I started taking my Clomid as scheduled, and I didn't notice too much difference between the dosages. Although I think I may have had a few hot flashes? There were a few occasions that I felt hot, but it wasn't severe in any way. 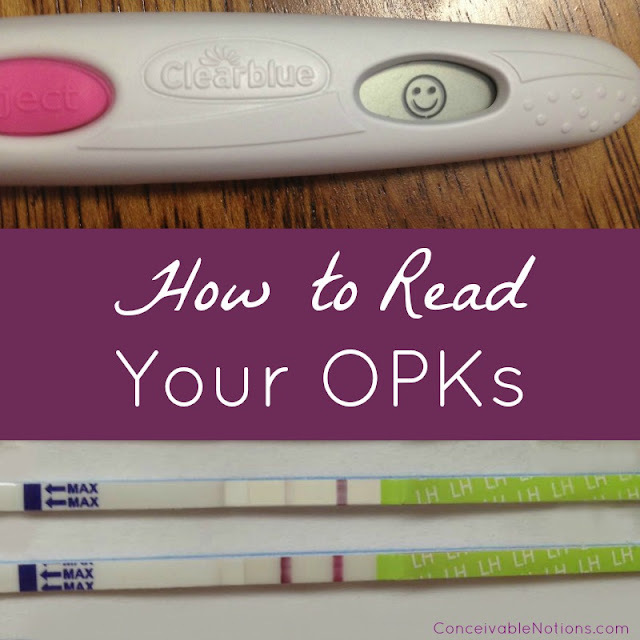 Same as the last two cycles, I got my positive OPK on CD 12, and our IUI was scheduled for CD 13. We did the same routine as previous months.. dropped off the sample, got breakfast, went home, and then went back. When it was time for my ultrasound, my lining was good at 9.1 mm and I had TWO follicles! A 26 mm follicle on the right ovary and a 21 mm on the left. I was also really happy that there was one on each side, which I felt helped our chances a little more. I had two smaller follicles that didn't quite look big enough to be mature. The post wash count was really good this time too! 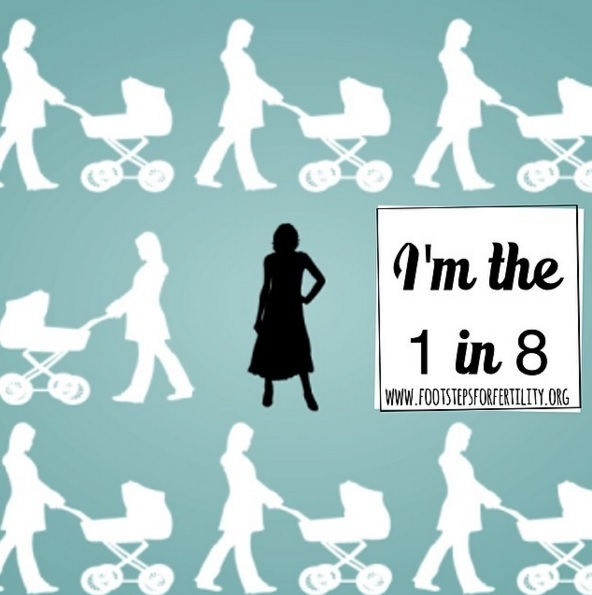 It was 44 million with 76% motility! They want the post wash count to be 1 million at minimum and feel you have a better chance if you have 5 million +. 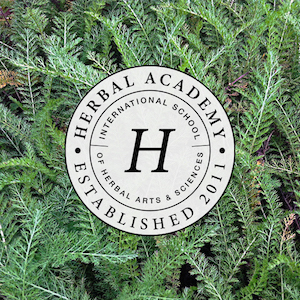 So we were extremely happy with that number! The IUI went perfectly, no cramping at all. First I just used an internet cheapie test (the little pink strip in the photo). I couldn't believe it that suddenly there was a line! But I was wary, I didn't want to get excited over an evap line. So I took a Sure Predict test, which is the bottom strip. 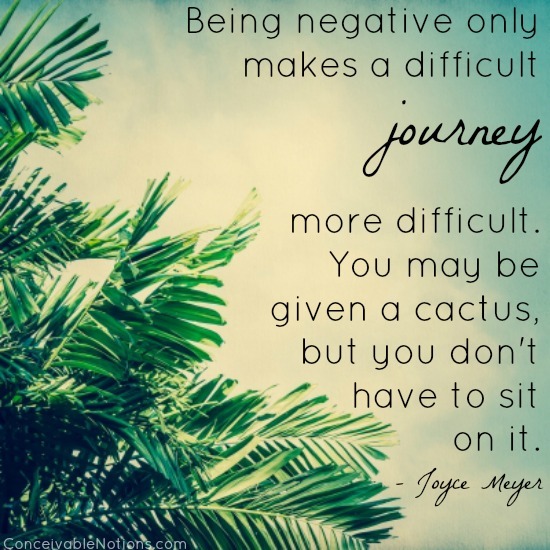 And that was positive too!! I confirmed it with an OSOM test, which showed a very clear positive. We just couldn't believe it! We were SO happy. 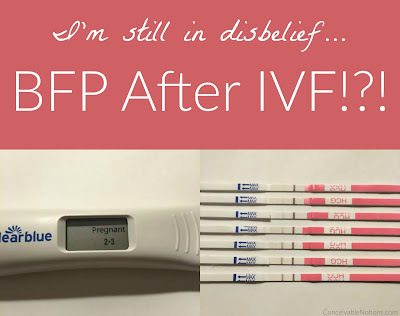 I was so sure we'd need to do IVF and I was so ready to see those two lines!